The Tory frontbencher will appear before the Scottish affairs committee on Wednesday. Economics professor at Strathclyde University Robert Wright and two immigration lawyers will also give evidence. 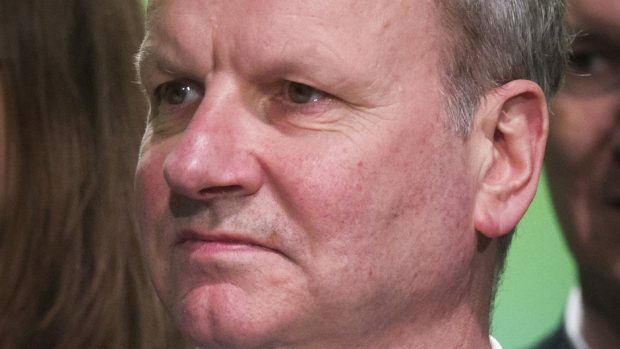 The committee, chaired by the SNP’s Pete Wishart, is conducting an inquiry into the benefits and disadvantages of such a scheme. In March, a report by the Scottish Government’s post-study work group said students from outside Europe should be given special permission to stay and work in Scotland after their studies have finished. It recommended that the work visa, which the UK Government scrapped in 2012, should be reinstated. The Home Office has said the system which allowed non-EU graduates to remain in the UK for two years was open to widespread abuse. Perth and North Perthshire MP Mr Wishart said the evidence so far had revealed cross-sector support for some sort of programme. He added: “Representatives from the Scottish Government, industry and trade unions have all explained how it would benefit them. “This session will help us to drill down to the nuts and bolts of the issue, to understand how such a system could operate.